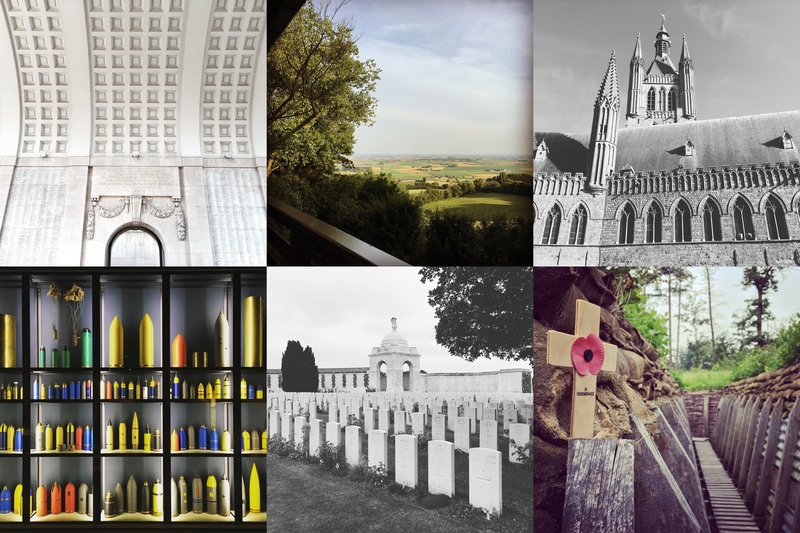 We spent a very nice long weekend in the Westhoek around Ypres in July. Our hotel was on the top of the Kemmelberg (a typical Flemish hill that can only be reached via steep cobblestoned climbs), and our room had a nice panorama towards the surrounding areas. We visited the In Flanders Fields Museum in Ypres (we were a bit late arriving only one and a half hour before they closed, so we had to hurry a bit to be able to see everything), the recently renovated and expanded Memorial Museum Passchendaele 1917 in Zonnebeke, and the Tyne Cot Cemetery. The musea were both very interesting with nicely presented exhibitions, and it was very moving to walk around one of the many World War 1 cemeteries of the Westhoek. We also took our road bikes along (neatly fixed onto a self-made rack in the back of the car) and did a nice ride around the area (which I finished by climbing the Kemmelberg from all the three possible directions). I would strongly recommend a visit to region to anyone who is at least a bit interested in the history of World War 1. 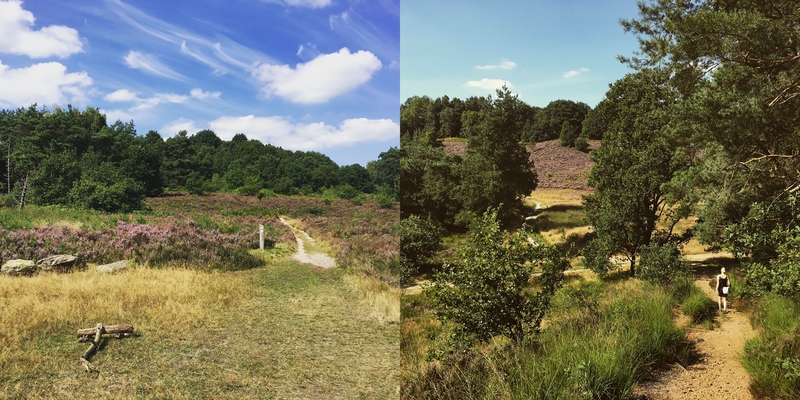 On Assumption Day (15th of August) we drove to the Mechelse Heide which is a beautiful region to walk around (through the forest, grassy fields, and sandy paths) in the Nationaal Park Hoge Kempen. This was one of the last times I drove with an L sign, since the following week I finally passed my driving exam and got my driver’s license! I really like driving, so I hope that we will do some nice road-trips (with my bike in the back) in the not so distant future. At the end of the month, following two weeks of very good training on the bike, I pushed myself a bit out of my comfort zone and cycled to the coast via the velodrome in Roubaix, and the abbey that produces the world’s number one beer (Sint-Sixtusabdij Westvleteren). Given that at that point I still had 45 km to go against an annoyingly strong headwind, I decided to take a rain check on the alcohol… This was my longest solo ride so far with 263.7 km and 9:48:54 over an elevation gain of 1537 metres. I took the train home from Oostende, which was neither cheap (25 EUR) nor very straightforward, since basically nobody knew where I had to go with my bike in the train. I also had to switch Garmins (GPS devices) in Ypres, because the Edge 520 could no handle constantly being on the map screen for more than 200 km (as it eats up power almost twice as fast when looking at the map screen). It is good that I expected this to happen and I also took the Edge 800 along as a backup. Overall, it was definitely a pretty epic day. Speaking of biking, my first drive alone in the car was to Zolder with my bike in the back. 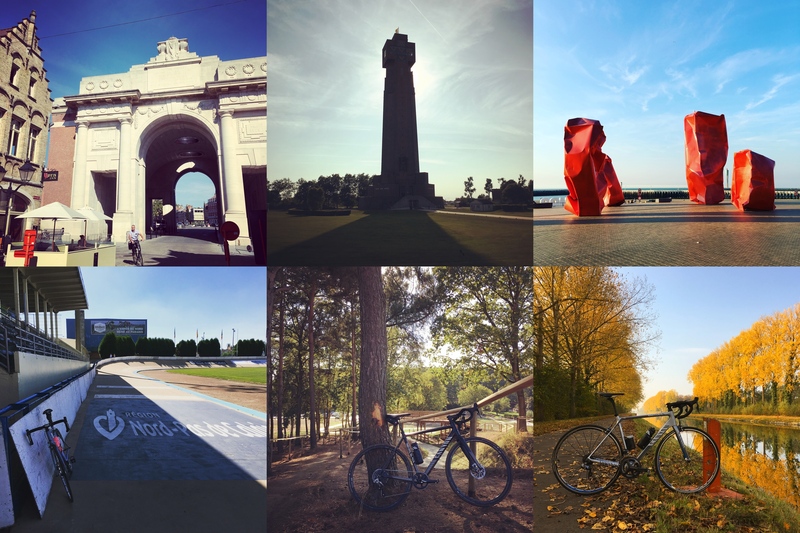 Also, this year I biked to Knokke and back (314 km) again, now with a smaller group of people, but I am getting a bit bored of the route (having done it already three times), so next year we need to do something else. In preferably less wind… (I am so sick of the wind…) My cross bike is also getting quite some mileage, it’s odometer is already past 500 kilometres! 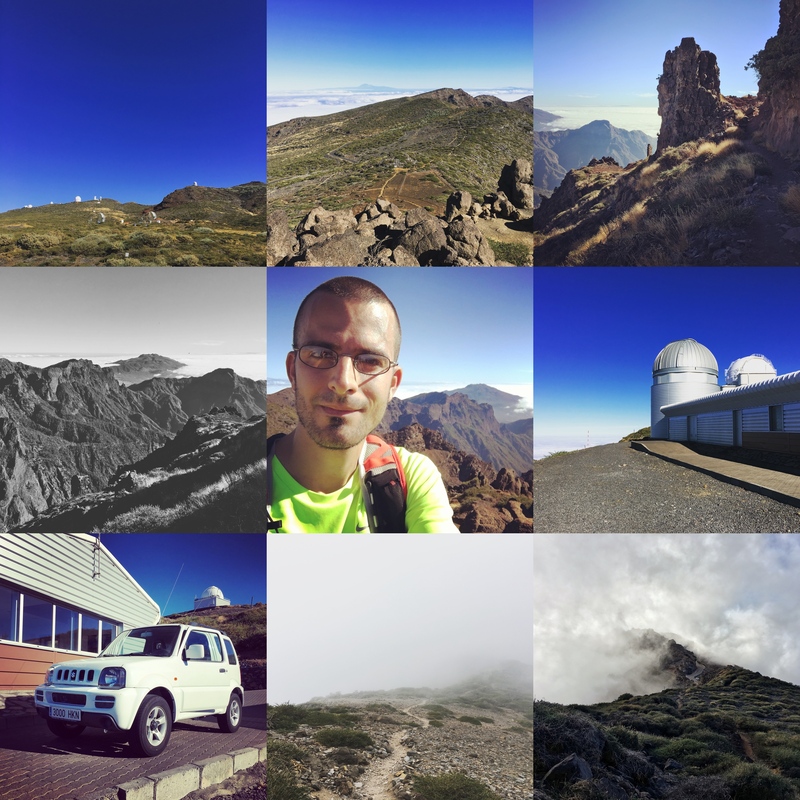 In October I went to La Palma with the master students (like I do every year since 2010), and it was quite some fun this time too: I got to drive the observers’ car for the first time, and had a few very scenic runs along the trails following the edge of the caldera (both over and inside the clouds). I also took the time to finally edit the GoPro videos from the Trans Pyrenees ride, but I keep encountering some technical issues when rendering the final movies, so they are still not available online, and I don’t really have a solution in mind right now… Also, on the 10th of October I celebrated being 10 billion seconds old :) I will try to go to the Mercator telescope once more before my contract ends here, because it is a very nice place to be, and working with the telescope is still something I really enjoy. 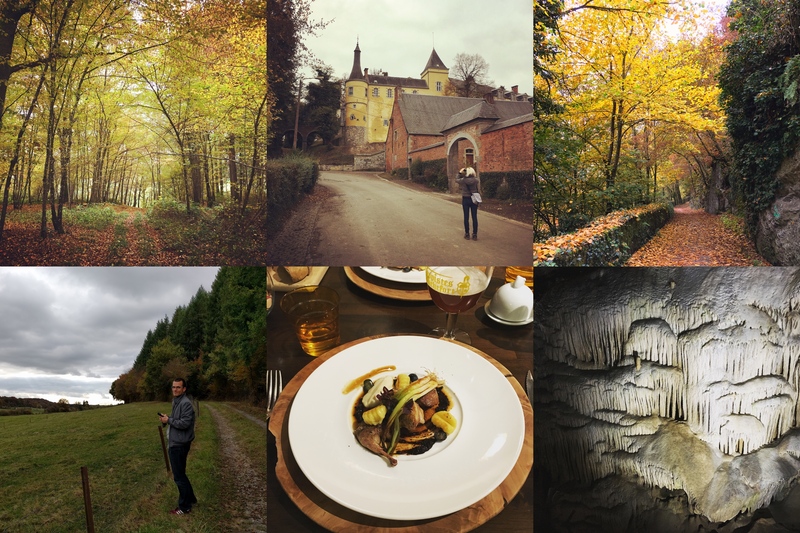 At the end of the month we went to the Ardennes for two days, just to walk around in the autumn forest and to enjoy the nice courses they were serving at our small hotel. Even though we had to drive back to Leuven for Clio’s job interview (which she aced of course), we still had time to visit the caves of Han-sur-Lesse, which was also extremely pretty and – luckily for me – not claustrophobic at all. 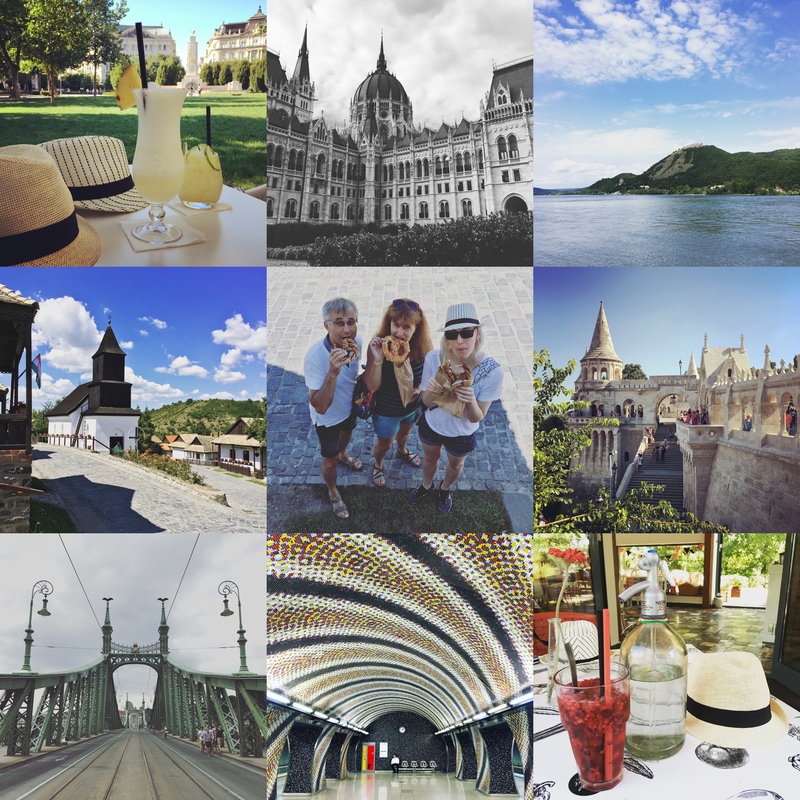 I like these small getaways, especially when we manage to find such a good deal as this time! This entry was posted in Uncategorized and tagged dailystuff, postdocinleuven on December 13, 2016 by Péter I. Pápics.